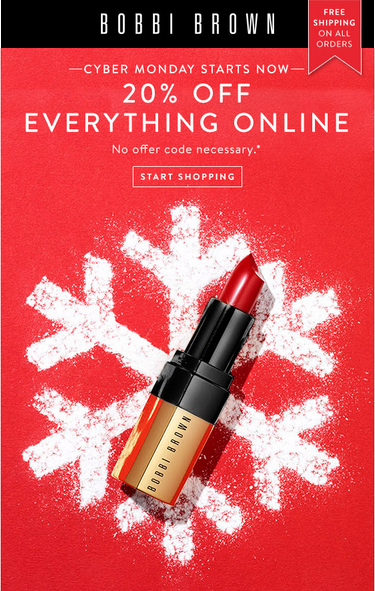 Cyber Monday Makeup Deals 2015 are here! 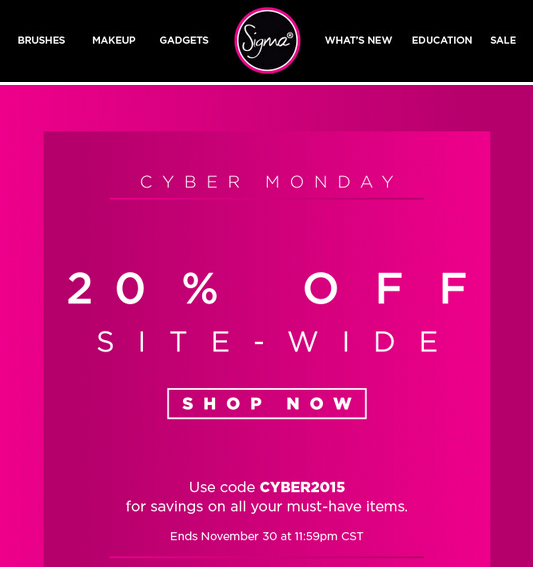 Happy Cyber Monday/Cyber Week! 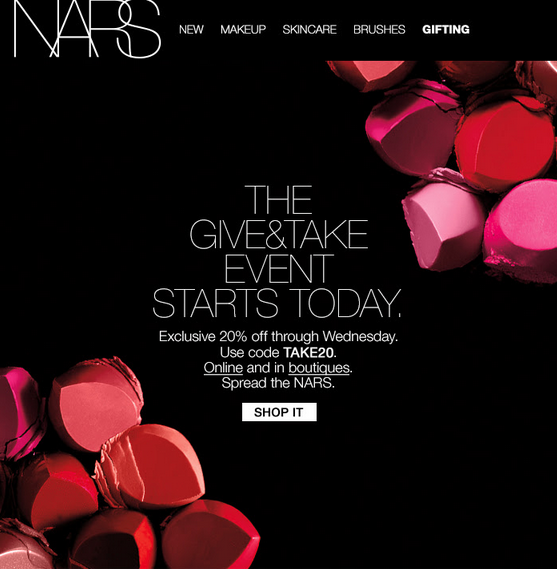 Check out this list of Cyber Monday Makeup Deals. 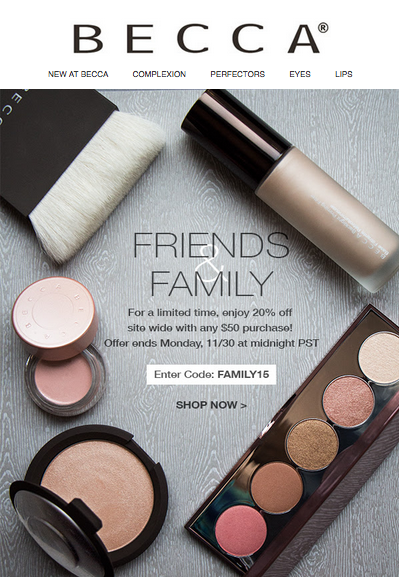 Click on the Makeup brands below to see the details and get the code for the deal! 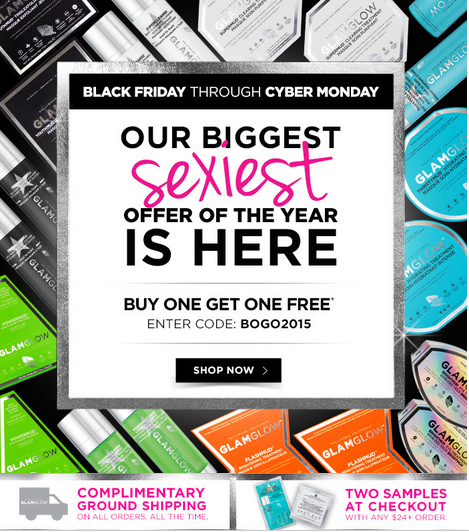 Let me know in the comments what you scored for Cyber Monday!